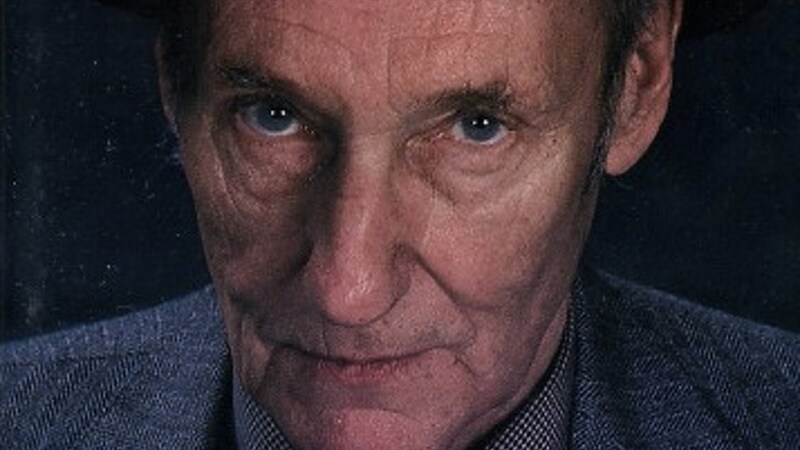 The godfather of the Beat Generation, William S. Burroughs is one of the most celebrated American authors of the 20th century. From Naked Lunch to Junky, his writing was edgy and controversial, and his own storied life was one fraught with darkness. 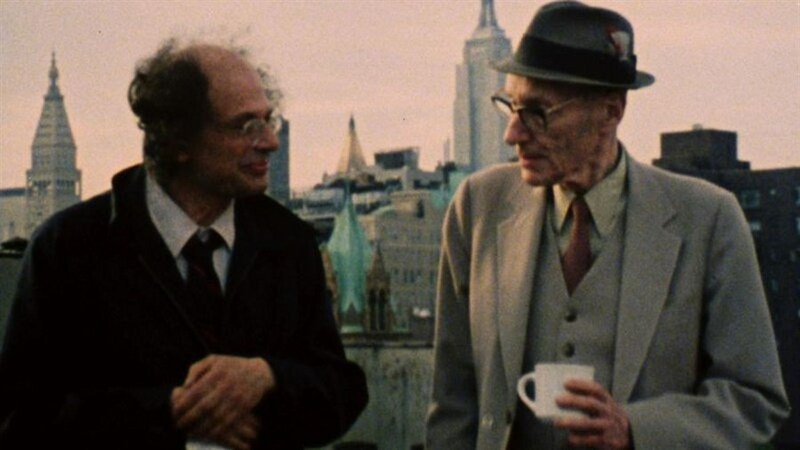 A one-of-a-king portrait of a singular genius, Burroughs: The Movie accompanies the literary giant around world, taking us through his life story, his work, and his relationships with contemporaries such as Allen Ginsberg, Jim Jarmusch and Patti Smith, who all make on-screen appearances.